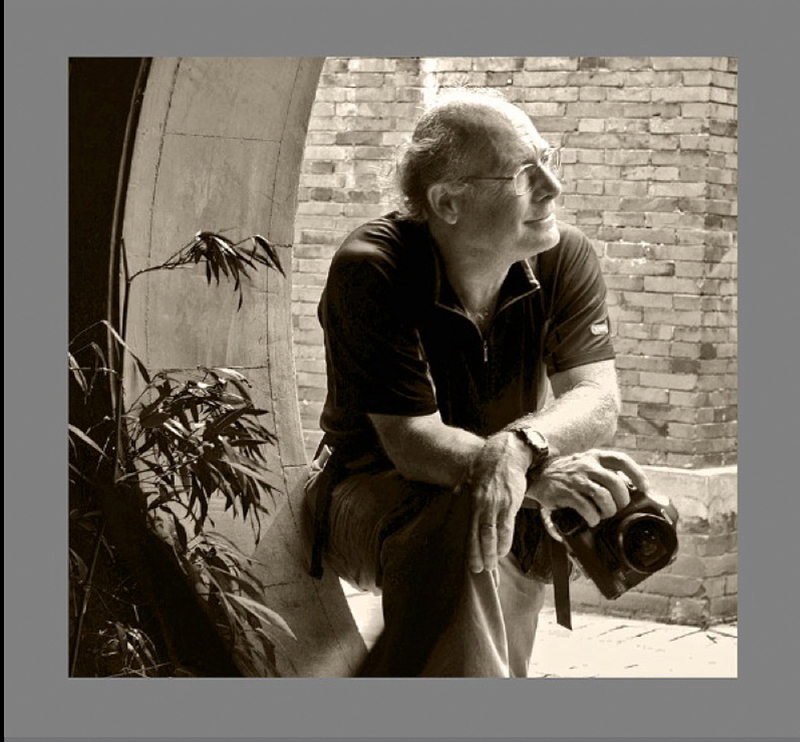 For more than two decades, Billy Hustace has produced compelling graphic images for his architecture, corporate and industrial clients. Billy's creative vision, and skill at solving logistical challenges encountered 'on location', all make for stunning photographs that uniquely illustrate client projects. Landscape Architecture clients especially retain Billy for his ability at showcasing 'real people' at work and at play in the built environment. He is proficient in Mandarin Chinese, having worked and traveled extensively in China. Billy is based in the San Francisco Bay Area.